* Source code for the improved version by Roy : Support for NT 3.51, UTF-1/UTF-9, and enhanced auto-detection of charsets, etc. 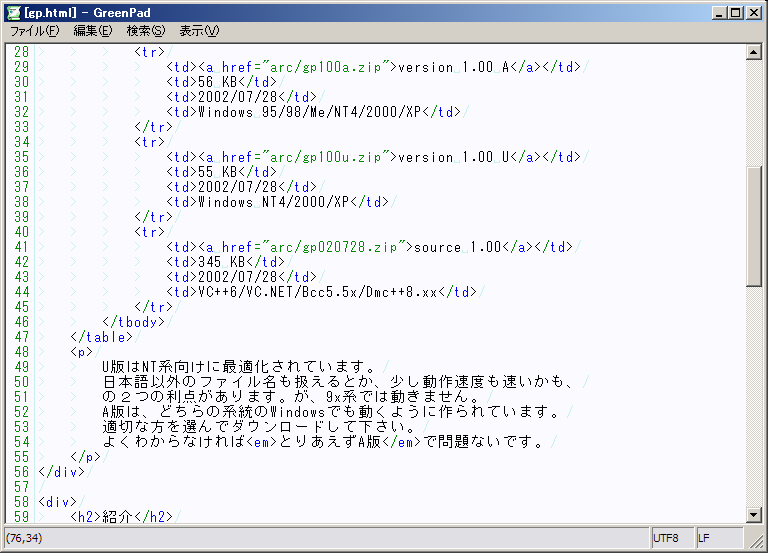 "A" version works on Win 95/98/Me, while "U" version does not. 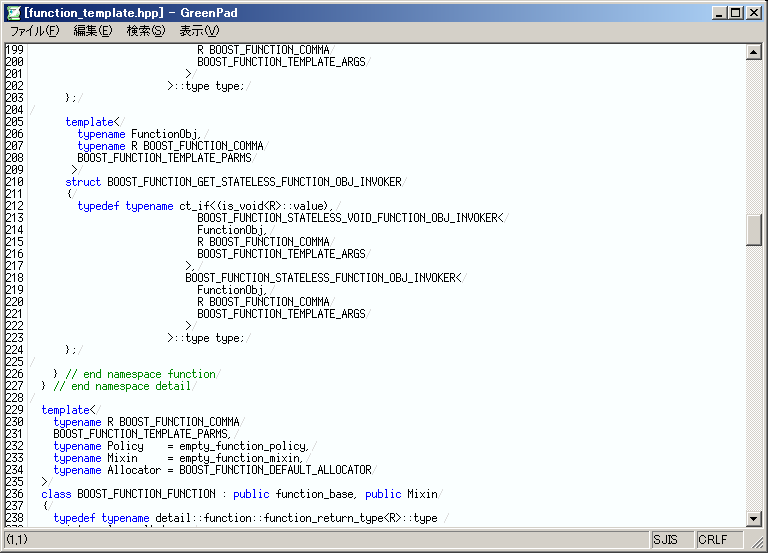 "U" version is optimized for WinNT. 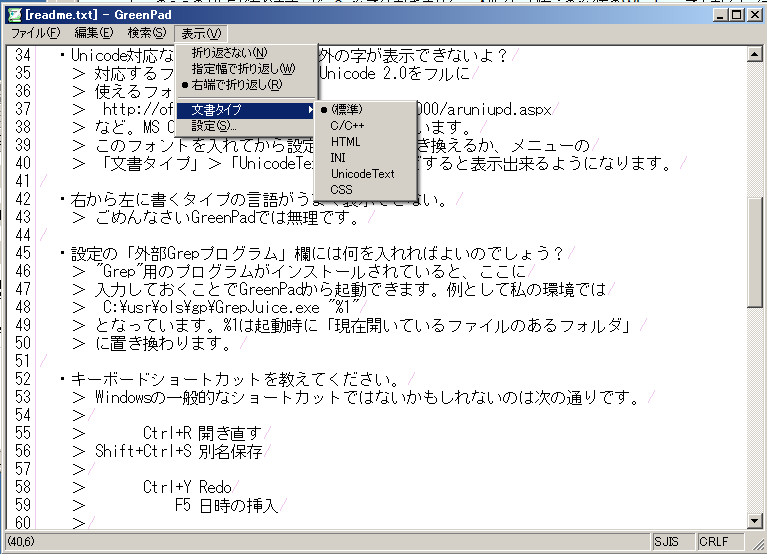 It can handle unicode filenames and maybe runs faster on WinNT4/2k/XP/2003. "S" version is for 64bit Windows. * 1.08+ is a patched version for fixing a bug specific to A-verion. presented by k.inaba under NYSDL.